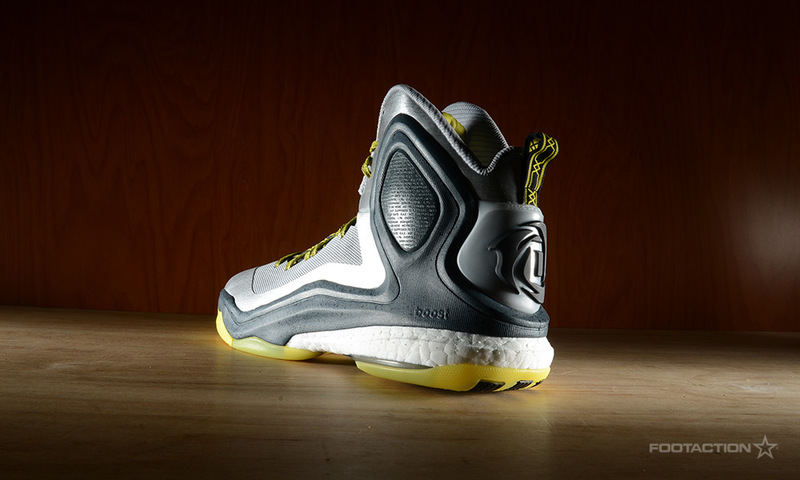 As the NBA season continues to progress with the All-Star break right around the corner, the adidas D Rose 5 ‘Broadway Express’ is an homage to New York City. 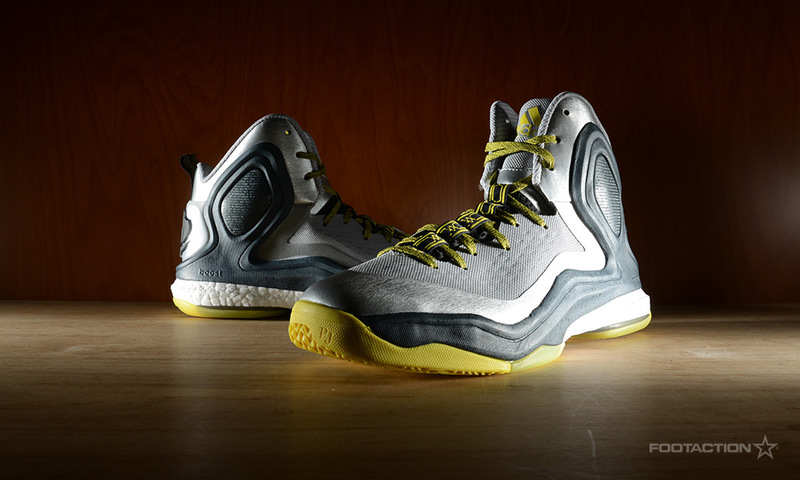 The NBA 2015 All-Star Weekend is being held in both Manhattan and Brooklyn. 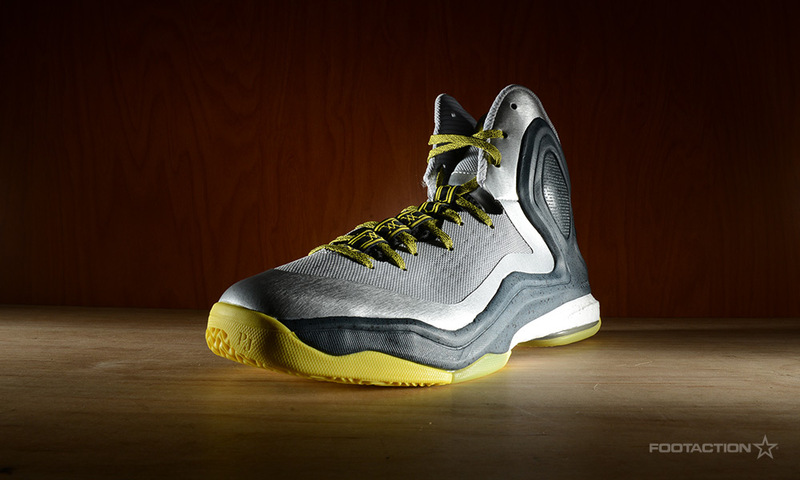 The D Rose 5 is incorporates a silver mesh Sprint Web upper paired with a metallic silver mudguard alongside yellow contrast at the tongue and outer. 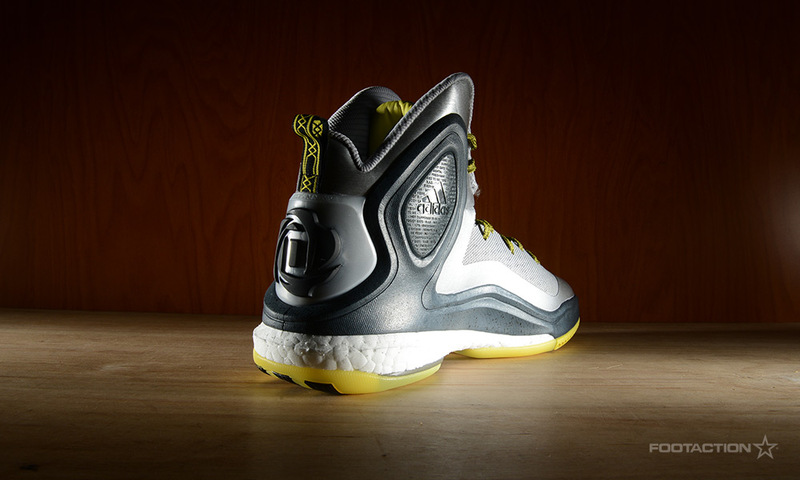 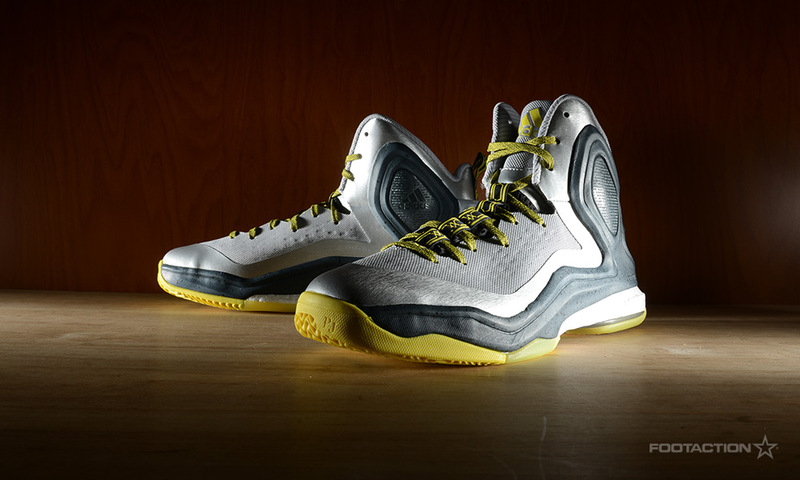 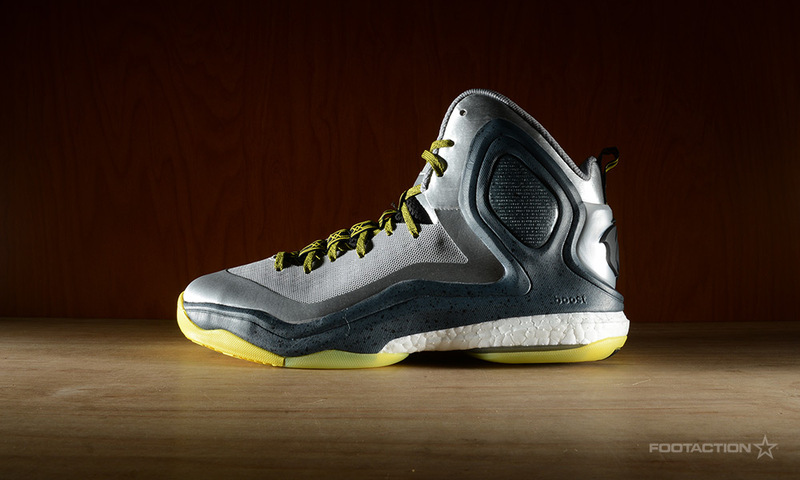 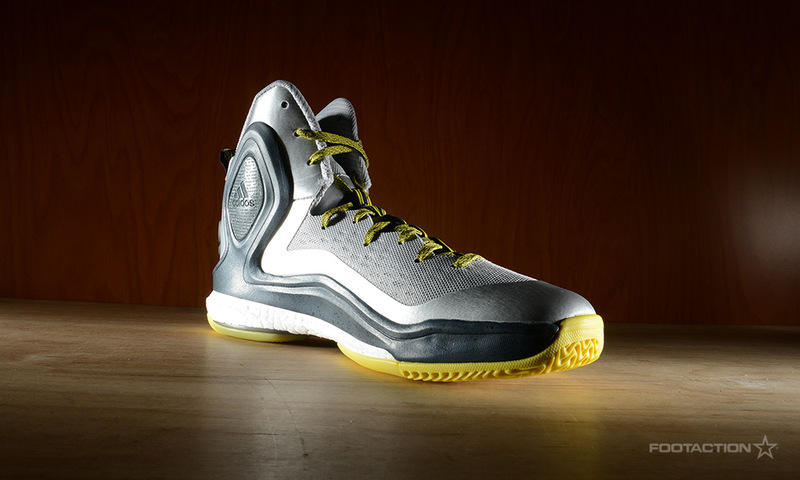 Expect the same quality performance from this Derrick Rose signature shoe, but featuring a metallic silver upper with hits of yellow and black.